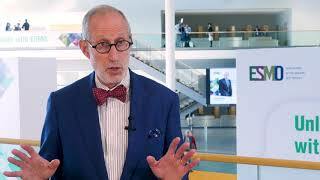 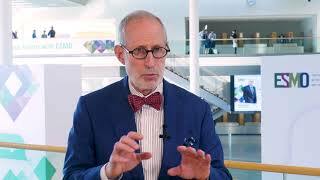 Unresponsiveness to frontline treatment, and the development of resistance to current cellular therapies and immunotherapies, are major challenges that are identified and explored by Richard White, MD, PhD, from the Memorial Sloan Kettering Cancer Centre, New York, NY, in this interview. 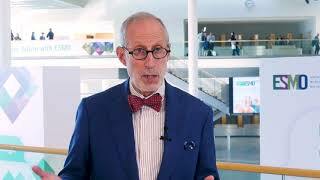 Dr White suggests for completely new targets to be identified to improve current treatment approaches, focusing particularly on targeting the tumor microenvironment. 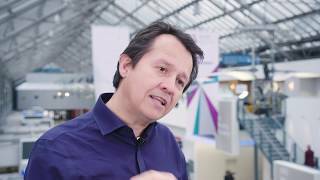 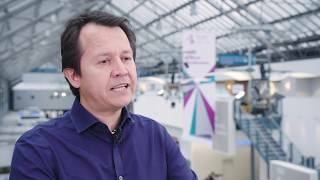 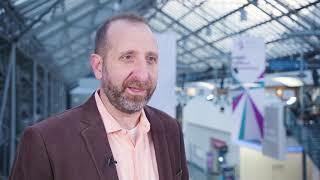 This video was recorded at the 2018 National Cancer Research Institute (NCRI) Cancer Conference, held in Glasgow, UK.